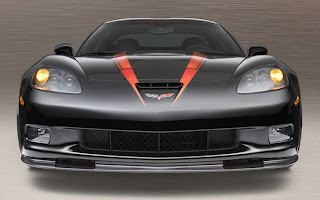 The Chevrolet Corvette C6 ZR1 is a high performance version of the Chevrolet Corvette C6. Both the C3 from 1969–1971 and C4 Corvettes from 1990-1995 had ZR-1 models. 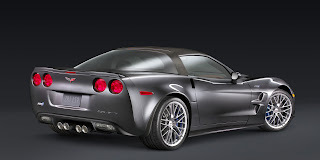 However, the C6 variant is officially labeled as the "ZR1" while previous variants had a hyphen between the ZR and 1, as in "Chevrolet Corvette C6 ZR1". 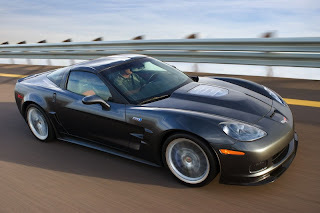 After years of speculation, spy photos, and rumors, General Motors revealed its range-topping Chevrolet Corvette C6 ZR1 "supercar." 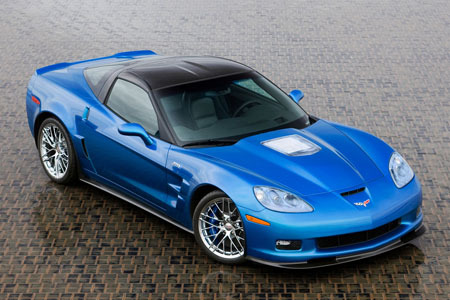 As expected, the ZR1 is the most powerful and most expensive Corvette model ever. An all-new LS9 motor produces 620 horsepower at 6500 rpm and 595 pound-feet of torque at 4000 rpm. Delivering 100 horsepower per liter, the supercharged 6.2-liter V8 is mated to a close-ratio six-speed manual gearbox with a new high-capacity clutch designed for the increased power. The twin-disc 260mm design provides plenty of clamping power, while maintaining a relatively easy clutch action. 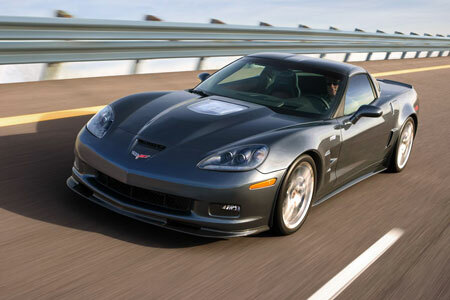 GM has not disclosed specific performance numbers, but the company admits a top speed of 200 mph is very likely. 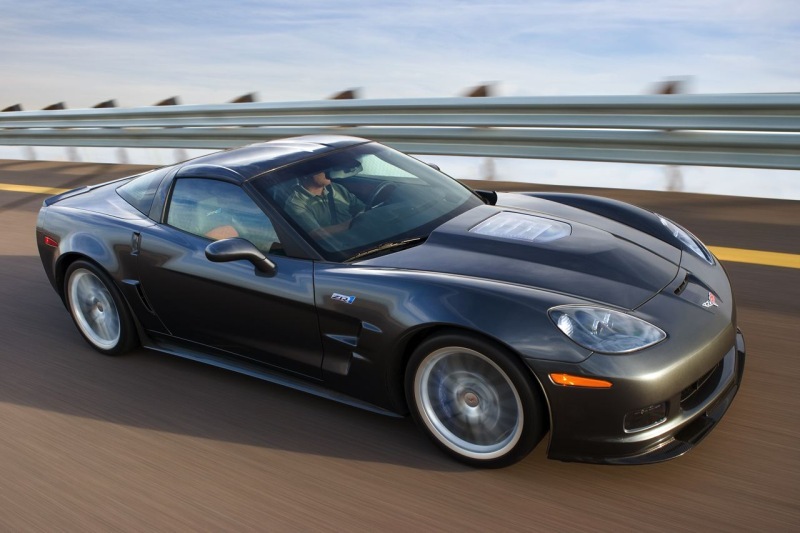 In terms of acceleration, the Chevrolet Corvette C6 ZR1 most definitely beats its Z06 counterpart, thanks to a 115-horsepower output advantage. 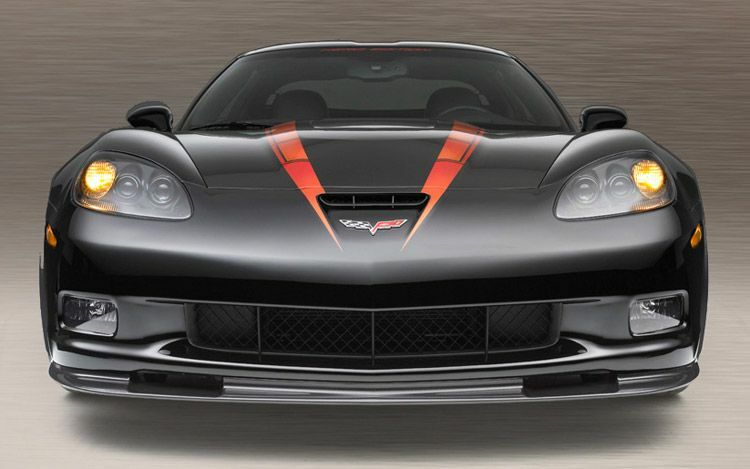 Since the Z06 rockets to 60 mph in just 3.7 seconds, the ZR1 is improved to a quicker 3.4 second zero-to-60 time.